I never knew there were even life changing books out there. I grew up hating books and hating reading. I know hate is a strong word, but it really applied in this case. My dad loves books. I mean LOVES books. The apartment I grew up in was a railroad style apartment – meaning it had one long hallway from front to back. That hallway was lined with bookshelves holding thousands and thousands of books. And at least one wall in every room in our home was lined with bookshelves – including my room. So my room was mostly my room, but there was that wall with four floor-to-ceiling bookshelves housing my dad’s books that reminded me that it wasn’t entirely my room. In addition to feeling like books were always encroaching on my space at home, I of course had to read them at school. And while lots of academics came easily to me, reading wasn’t one of them. I struggled to learn to read, and even when I mastered it, I was a slow reader. Reading assignments were hard and took forever, and the negative feelings I had around reading overshadowed any story in the book. I did the work, but I never enjoyed it. Until one day when I was sixteen and working as a nanny. The parents I worked for were watching the movie “The Wolrd According to Garp” on TV. I sat down to watch it with them, but when they discovered that I hadn’t already read it. I was handed a copy of the book and kicked out of the room. 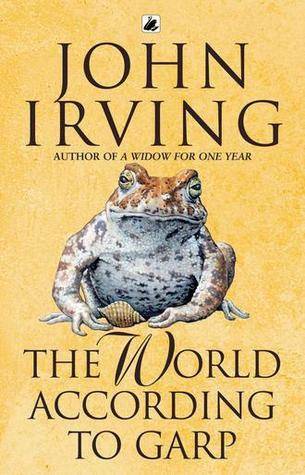 The World According to Garp by John Irving was such a wild ride that I couldn’t help but get pulled into the book. The reading was still slow for me, sometimes I got a headache from eye strain, but for the first time – it was worth it. This was a story like none I had known before, and an author who could clearly create an intriguing and unpredictable world. I finished the book and went on to read A Prayer for Owen Meany, Cider House Rules, and more by John Irving. The World According to Garp turned me into a reader. 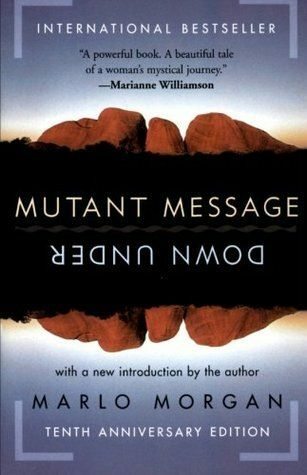 Mutant Message Down Under by Marlo Morgan is a fictional story of a woman’s spiritual experience while on walkabout in Australia. This book first came out when I was in college, and looking back I wonder if it was an early self-published book. Somehow I had a copy that didn’t look all that professional a couple of years before it exploded in popularity. But this book was clearly a treasure box of wisdom and it was my first encounter with a book having a spiritual impact. I felt that way again a few years later when I read The Celestine Prophecy, and have thankfully now read many other spiritually beautiful books. 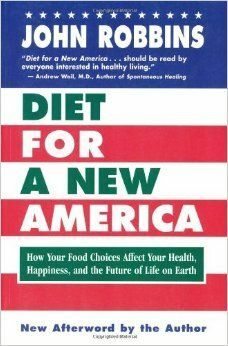 Diet for a New America, by John Robbins (as in Baskin Robbins) had a huge impact on my life. Though I had always considered myself to be a compassionate person and someone who cares about the environment (I recycled), I had never examined the impact of my food choices. John Robbins made me never want to eat meat again. I haven’t eaten meat in twenty years. People ask if it’s hard, and the truth is that it isn’t hard at all. I ate meat for half my life. I know what it tastes like, but it’s easy to avoid because I don’t want it. It’s easy to avoid the things we don’t want. Diet for a New America lead me to Chew on This by Eric Schlosser, Animal Vegetable, Miracle by Barbara Kingsolver, The Omnivore’s Dilemma by Michael Pollan and many other great books. And it brought me to a healthier lifestyle that has improved my life and my carbon footprint. By the time I was a young adult, I had turned from a reluctant reader into an avid reader. And I felt that I had missed many great books, so I went back to read some things that I might have read earlier. 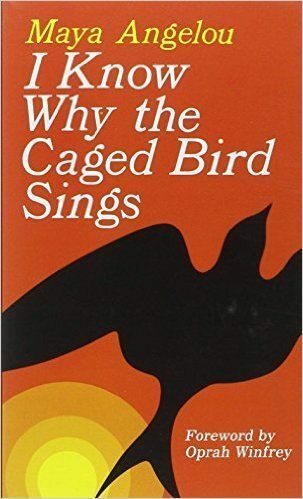 My first stop was I Know Why the Caged Bird Sings by Maya Angelou. When I finished that, I didn’t read a thing until I had read her complete bibliography. What an amazing human being! I am grateful that I had the opportunity to hear her speak a few years ago. 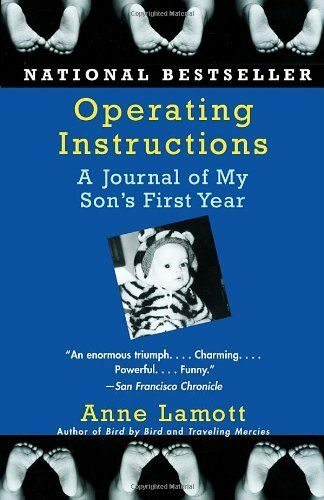 When I had my first baby, a friend gave me Operating Instructions by Anne Lamott. It’s the story of her first year of motherhood. Of course having a baby changed my life, but so did Operating Instructions and every Anne Lamott book I read after that – which is all of them. She reminds me that life is messy and life is hard. It can be too easy to believe that the problems I have are my problems, instead of universal problems. Her raw, candid telling of all her messiness helps me keep things in perspective and inspires me that there’s room for greatness amidst the chaos. “So how on earth can I bring a child into the world, knowing that such sorrow lies ahead, that it is such a large part of what it means to be human? 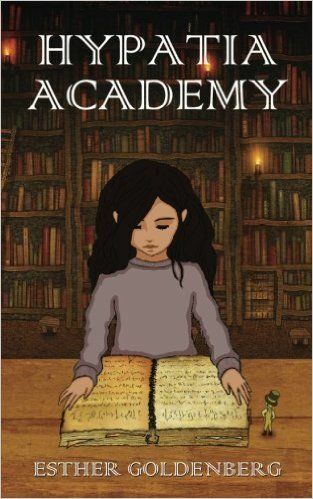 The book that has changed my life the most is Hypatia Academy. I had always enjoyed writing, and had written several books. They were fun to write, and that’s great, but that was all. Writing Hypatia Academy was transformative. This book came from deep within me to be birthed into the world. It has been enjoyed by many people, but I am the one who enjoys it the most. The message is the message I was sharing not only with my readers, but with myself. 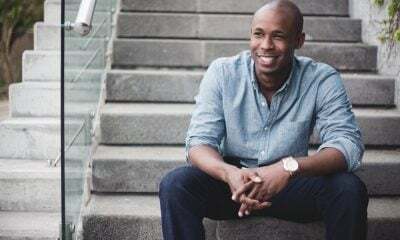 The whole experience of writing and publishing it brought me to my new career in publication and the other transformative books that have come with that so far: Unexpected Gifts: My Journey with My Father’s Dementia, New Moon, S.T.U.C.K. 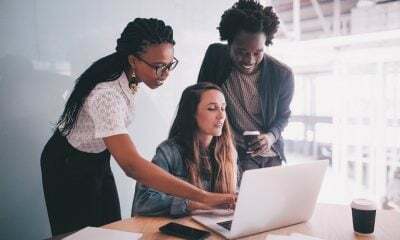 : Five Simple Steps to Emotional Well-Being, and others that I can’t disclose yet. All because of Hypatia Academy. 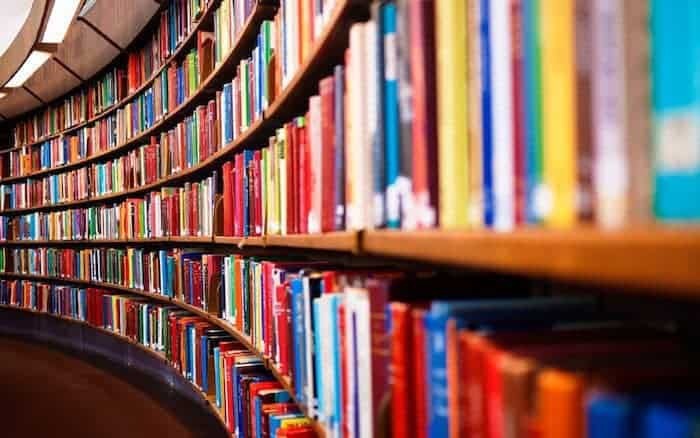 Books are a great form of entertainment and insight. They can’t all be life-changers for the reader, but many are; and many more are life-changers for the authors. I don’t know what wonderful books I missed out on in my years of avoiding reading, but I’m so glad to be making up for lost time now. Which one of these life changing books will you add to your reading list? 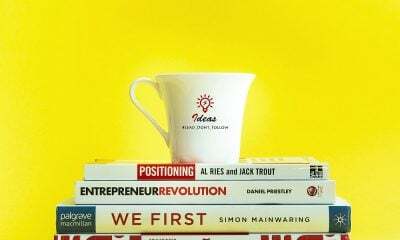 What other inspirational books would you add to this list?